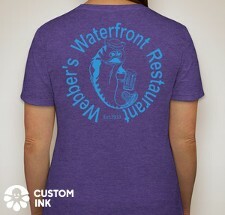 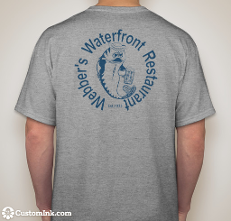 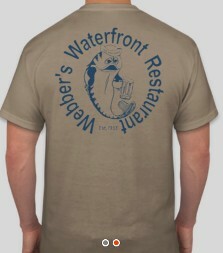 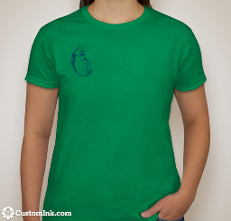 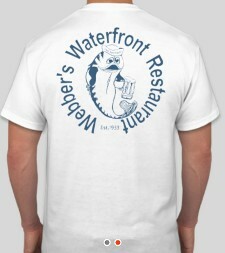 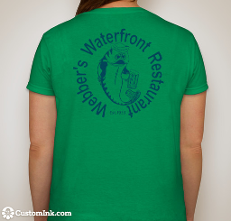 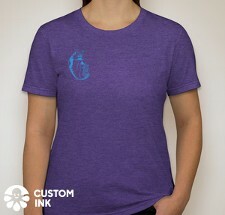 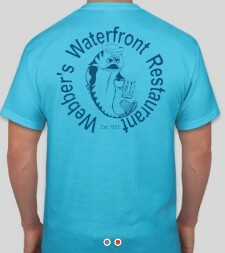 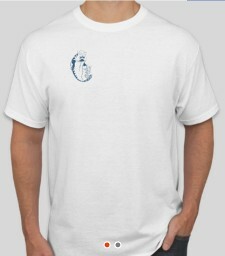 Webber's Waterfront Logo on the back & the Drinking Fish on the front. 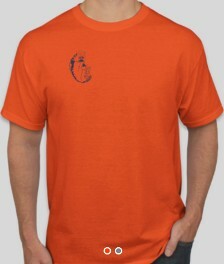 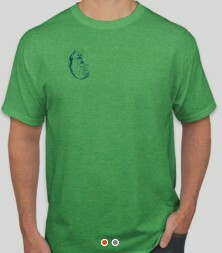 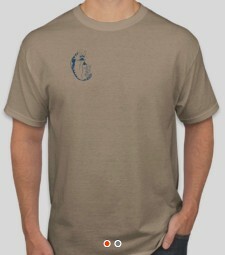 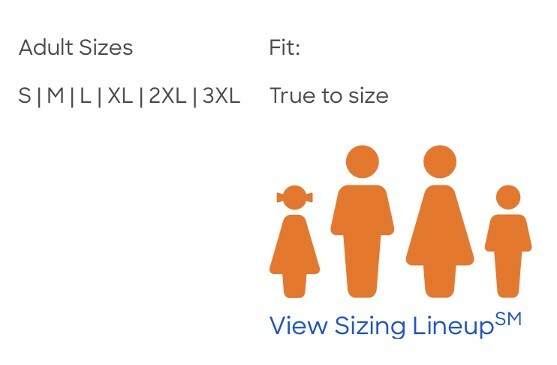 Screen printed in Navy Blue. 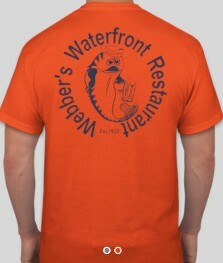 Webber's Waterfront Logo on the back & the Drinking Fish on the front. 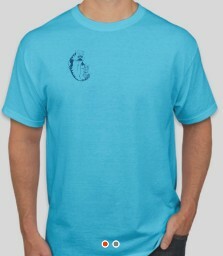 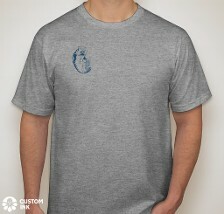 Screen printed in Sky blue.